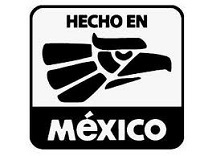 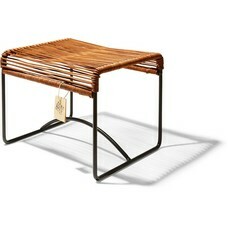 The Xalapa stool ows its name to the Mexican city of Xalapa. 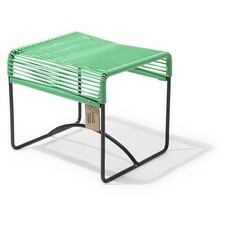 Its small size makes it a very practical and handy addition. It can also serve as a footstool for our chairs. 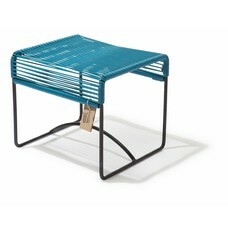 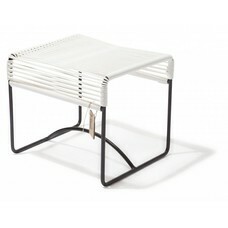 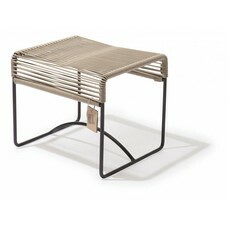 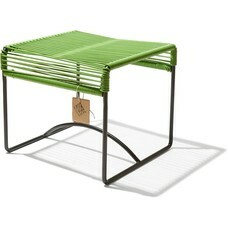 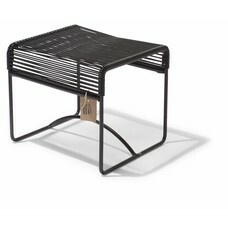 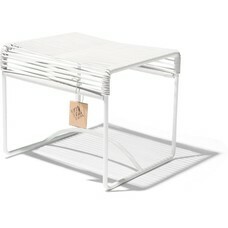 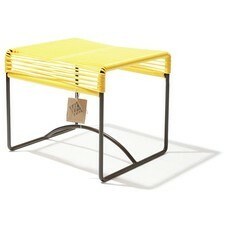 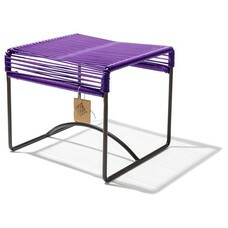 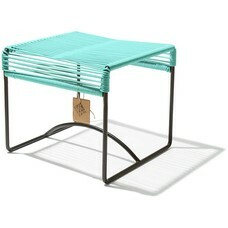 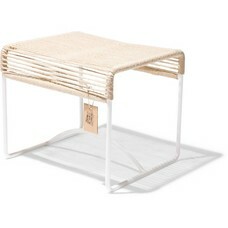 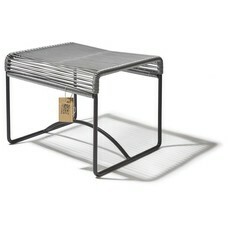 Xalapa footstool is hand-woven with recycled PVC resistant to sunlight, contains antioxidants and is free of phthalates. 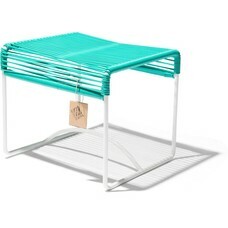 The Xalapa bench is suitable for both indoor and outdoor use!